The 2018 Top Ten Canadian Bookkeeping Influencers in the Canadian Bookkeeping World were honoured at this year’s Get Connected Calgary. 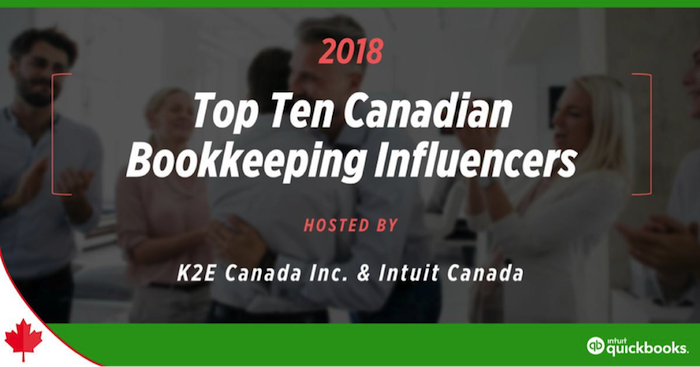 As proud sponsors of this award, K2E Canada Inc. and Intuit® Canada were excited to see who was recognized for their outstanding contributions to the Canadian bookkeeping community. Contributions to the success of others in the Canadian bookkeeping profession. Efforts which have impacted the continuing evolution of the profession. Direct or indirect contributions to the prosperity of Canadian small business. Status as a thought leader in the bookkeeping community. Creation of innovative new products or services that enhance the work of bookkeepers. Efforts to help raise the standards of Canadian bookkeepers through education. 1. Juliet Aurora, AIS Solutions/Kninja, Burlington, ON: Juliet’s mission is to encourage both professional and personal success by empowering and educating small businesses through real-time financial information. 2. Esther Friedberg Karp, CompuBooks Inc., Thornhill, ON: Esther believes in education, standardization and certification as a way to help grow the bookkeeping profession. 3. Steve Loates, AIS Solutions/Kninja, Burlington, ON: Steve is Juliet Aurora’s business partner and shares her vision for encouraging small business owners through education and mentoring. 4. Jennifer Moore, Moore Details Inc., Foxboro, ON: Jennie has a passion for aiding her clients in developing their business, encouraging their involvement in the financial process to lower their costs. She is known for her helpfulness and honesty. 5. Dianne Mueller, Soma Small Business Solutions, Gibson, BC: Dianne, as the co-founder of the Institute of Professional Bookkeepers of Canada (IPBC), is committed to setting and upholding a high standard for bookkeepers and for those in the Canadian business world. 6. Carrie Mulrooney, Mulrooney & Associates Inc., Kitchener, ON: Carrie is a service provider and an educator who believes technology is the future for Canada’s bookkeepers and supports the small business community with her time and expertise. 7. Marnie Stretch, Accounting Loft, St. Albert, AB: Marnie loves to learn and to share knowledge with small businesses that can transform both their professional and personal lives. 8. 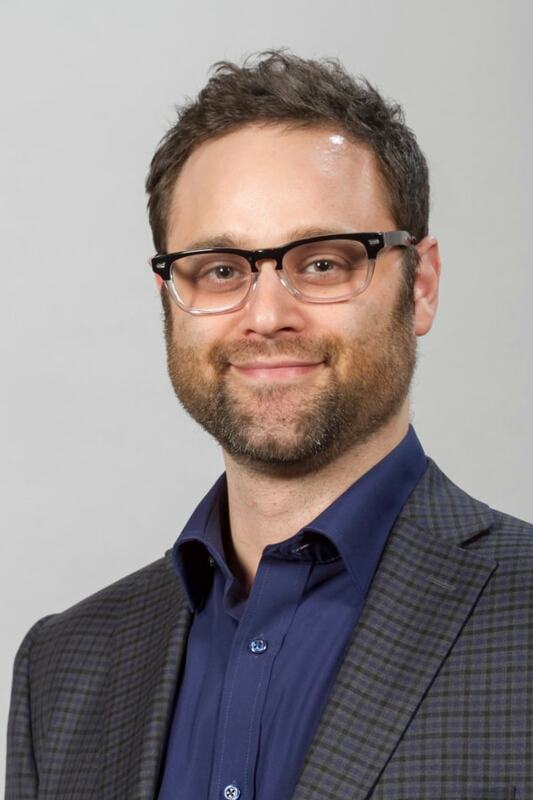 Andrew Wall, CPA, CMA, CPA 4IT, Toronto, ON: Andrew has helped “hundreds of thousands” of Canadians through the power of social media, and helps accountants and bookkeepers do the same. 9. Bob Wang, CPA, CA, Legacy Advantage CPA, Vancouver, BC: Bob’s mission is to help others succeed and to never settle. His bookkeeping business allows him to influence the lives of those in the Canadian bookkeeping industry with the same passion. 10. Marge Wegren-Debre, P51 Computing Strategies, Edmonton, AB: Marge is dedicated to the continual improvement of the bookkeeping profession in Canada through her education, mentoring and writing efforts. Congratulations to all the winners – it is a well-deserved honour.